Well would you look at that – rain not due until later! 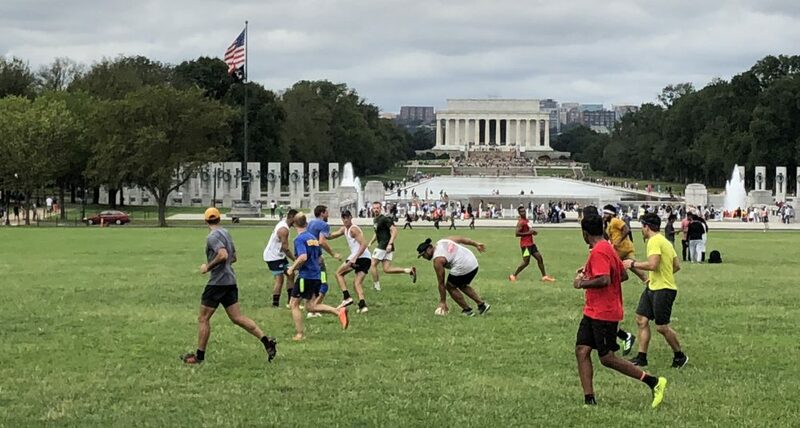 We’re on for touch – let’s meet @ 9am, 17th & Constitution. Cones & ball please.